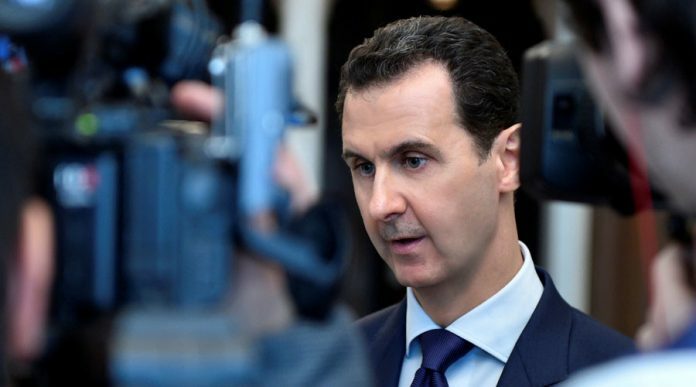 Israeli minister Yoav Galant has called for the assassination of Syrian leader Bashar Assad, which he says will precurse the destruction of Iran. The Israeli Housing Minister told Haaretz that he believes the “serpent’s head” in Tehran should be dealt with as soon as its tail – Syria – has been cut off. “The reality whereby Syria executes people, intentionally uses chemical weapons to hurt them and, now, in the most recent move of extremism, is burning their bodies – this has not been seen in the world in 70 years,” Galant said. Rt.com reports: “And when we finish with the tail of the serpent, we will reach the head of the serpent, which can be found in Tehran, and we will deal with it, too,” he said.